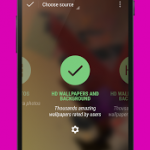 HD Wallpapers and Backgrounds is the only one application you need to fully customize your device. 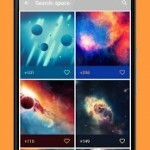 You can choose the best backgrounds and wallpapers from a huge gallery of cool pictures. 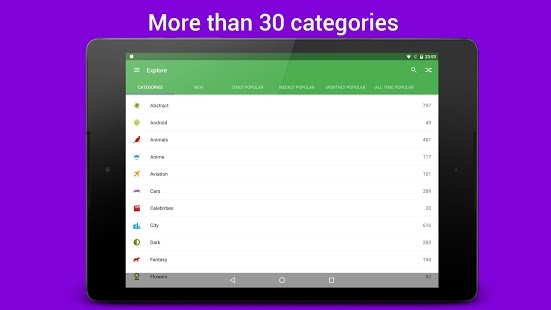 There are 30 categories to choose from.Application is free and it’s awesome, because you can browse the best high quality pictures and have fresh wallpapers every day! Plus we have live wallpapers and widgets that you can configure as you wish.We add new high quality wallpapers and backgrounds every day. 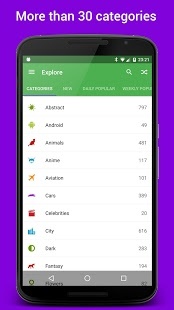 A huge community of users rates them anonymously to bring the best for you. You can like them and share with your friends. 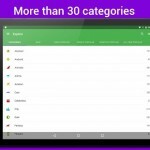 Application is optimized for latest Android vesrions and uses all its new features. 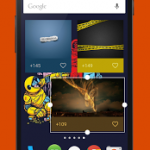 Try out new Daydream option and Widgets with our app. 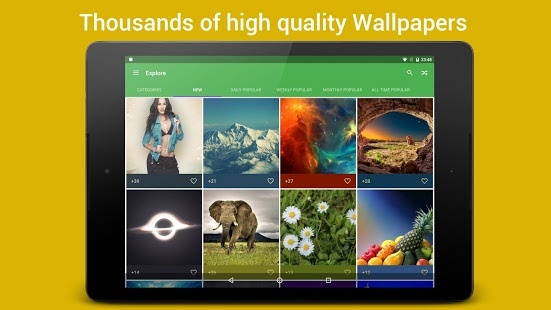 All pictures are HD and human-moderated, wallpapers collection is free. 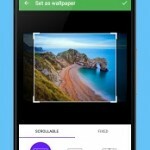 ✔ Browse HD wallpapers and backgrounds filtered by 30 categories. ✔ Like photos anonymously and be a part of huge community of people whos votes can change everything. 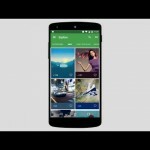 ✔ Share liked photos with your friends via twitter, facebook, g+ or any other service that you use. 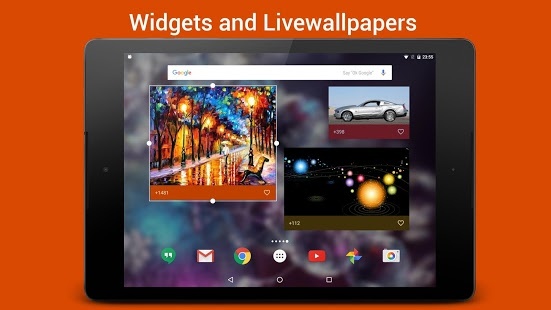 ✔ Set up fully customizeable and resizeable Widgets on your Home screen. 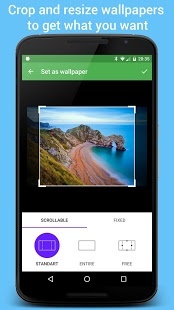 ✔ You can put any liked picture on Wallpaper (background) or Save it. 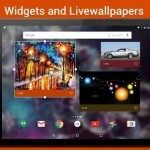 ✔ LiveWallpaper, see how cool images flow at your home screen. 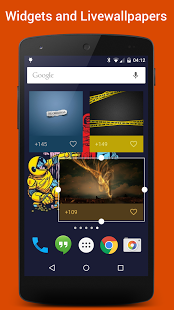 ✔ With Android DayDream feature you can enjoy beautiful free high resolution wallpapers while your smartphone is idle or charging. ✔ Officially supports Google TV and Android TV devices too!!! 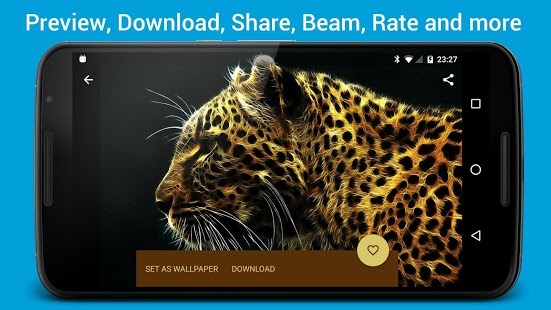 ✔ If you see a link like: http://wallpapers-backgrounds.com/img/1338 you can click in any other app or browser and our app will open it with appropriate wallpaper for downloading, rating, sharing etc. 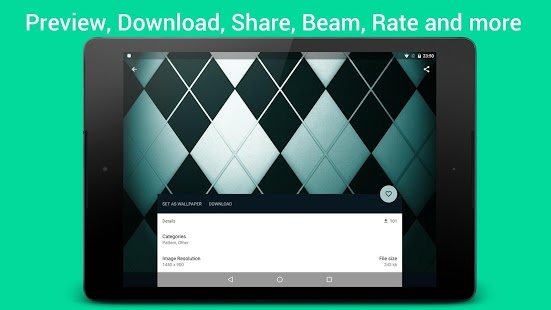 ✔ NFC and Android Beam – Open wallpaper that you want to share and just touch your friends smartphone and it will open on their side. 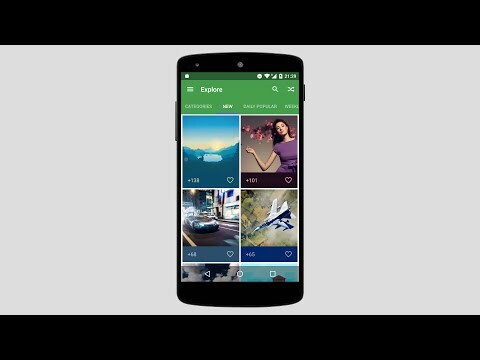 ✔ Material design and animations. ✔ NEW!!! Search for what you want exactly. ✔ NEW!!! Crop, resize wallpaper, to get exactly what you want. ✔ NEW!!! Android wear watch face. Set your favorite wallpapers directly on your watch face and refresh automatically. 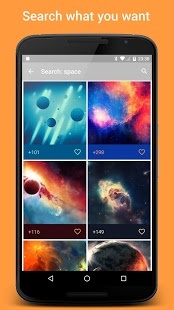 All backgrounds and wallpapers are divided into categories, you can see the most popular, newest and random wallpapers. New wallpapers (images) are added almost every day, so check back every day, you won’t be disappointed! Any feedback welcomed, thank you very much for your support. Please rate 5 stars if you like it! – Updated download image logic to be more memory efficient and fast. 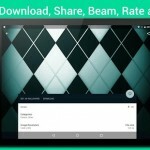 – Fixed issue when toolbar was beneath status bar on lollipop and later versions of Android in “DayDream” and “Opened from link” wallpapers screens. 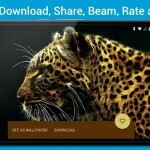 – Fixed issue when no internet connection and “Wallpaper details” screen opened on android 4.x devices. – Check device Heap Memory availalable for application to make more optimizations for low end devices with small amount of memory. 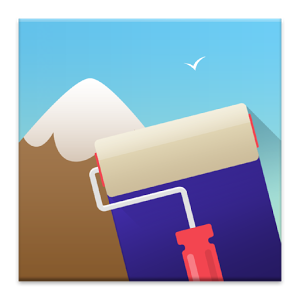 – Lots of small fixes and optimizations.